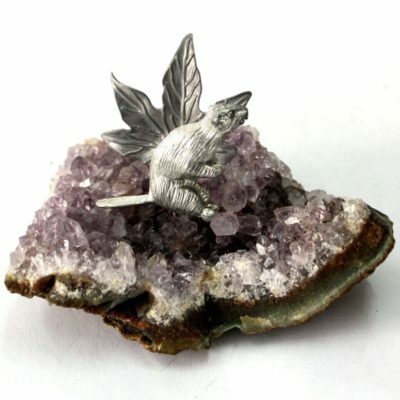 A pewter maple leaf & beaver d?cor on an amethyst piece. 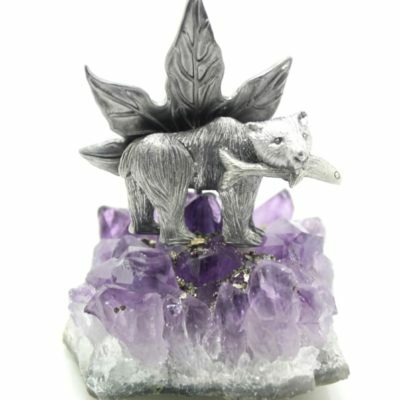 A pewter bear, fish & maple leaf d?cor on an amethyst piece. 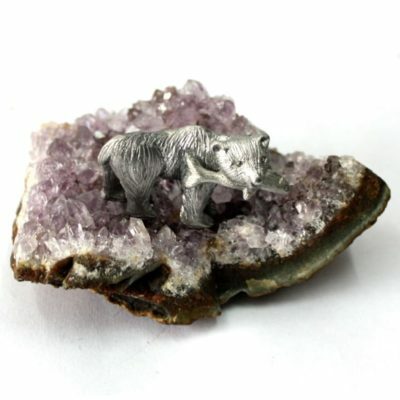 A pewter Bear & Fish d?cor on an amethyst piece. 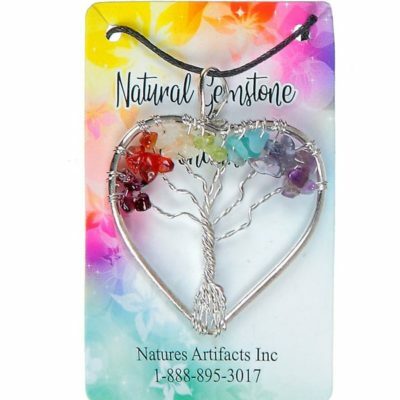 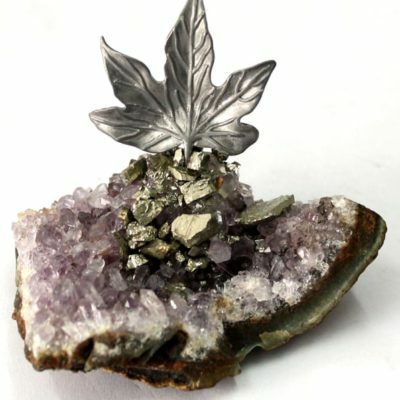 A pewter maple leaf d?cor on an amethyst piece. 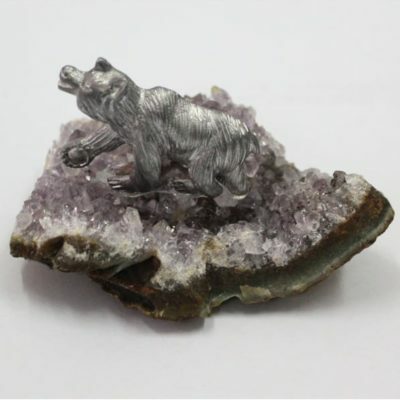 A pewter Bear decor on an amethyst piece. 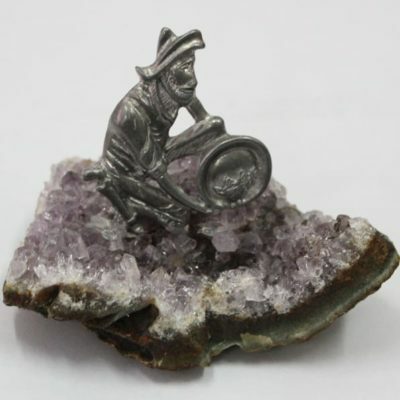 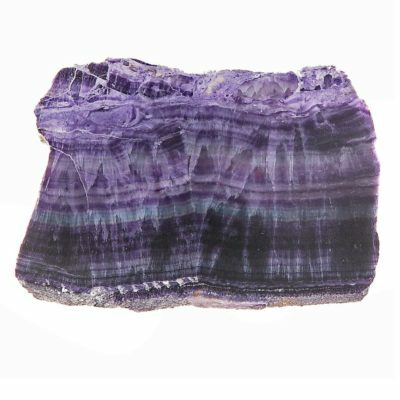 A pewter miner decor on an amethyst piece. 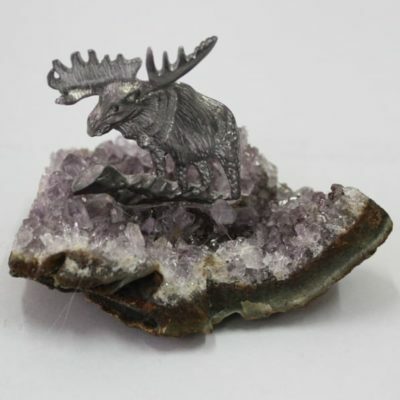 A pewter moose decor on an amethyst piece.